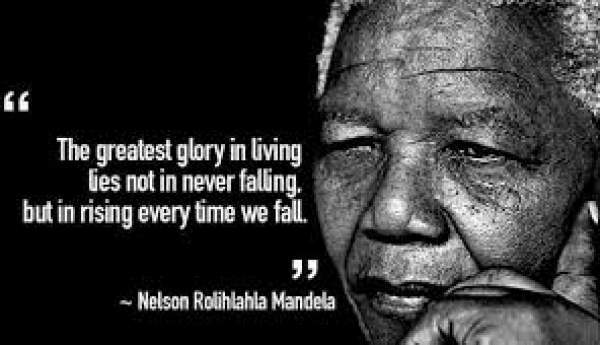 The United Nations recognized his birthday to be celebrated as Mandela Day every year so that his legacy can be preserved. On this particular day, people are asked and encouraged to follow his favorite tenets. They are as follows – free yourself, free others, and server every day. 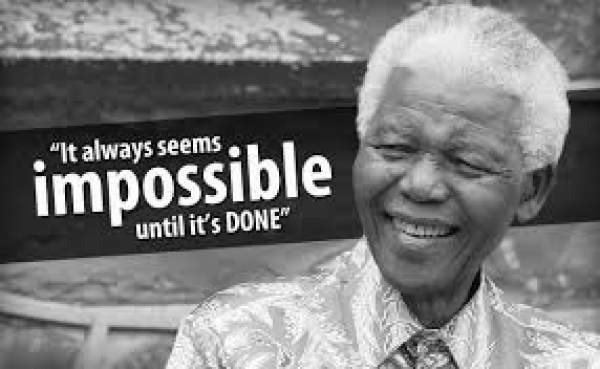 The day was officially declared by the United Nations in November 2009, with the first UN Mandela Day held on 18 July 2010. The real question to ask ourselves on the occasion of this special event is that what we really are doing to make this world a better place to live? And what we are doing every day to achieve this state. Mandel passed away in 2013. He was persuasive while speaking regarding the justice. To really mark this day, spread his messages and make an effort to create a difference and move towards a better place. Don’t forget to share it on social media sites to let others also know about it. How are you actually going to celebrate it? Feel free to share and add your quotations, messages, images to share with us.